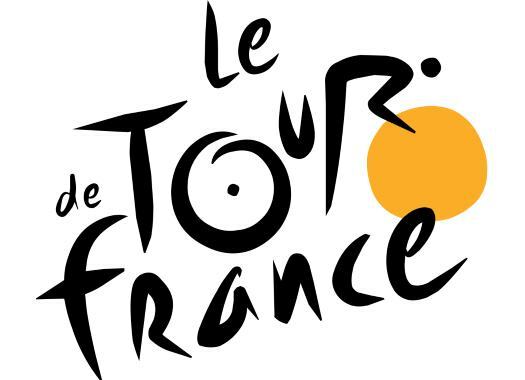 Direct Energie and Team Arkea-Samsic have been announced as the final two teams to be handed a wildcard for the 2019 Tour de France. The two join Cofidis and Wanty-Groupe Gobert as wildcard teams, in addition to the 18 WorldTeams that qualified for the French grand tour automatically. With Direct Energie's addition, the road to the Tour de France is open for riders like Lilian Calmejane, Rein Taaramae and Jerome Cousin. Arkea-Samsic is the team of former Polka Dot Jersey winner Warren Barguil and German sprinter Andre Greipel, who made the move to the French Pro Continental team at the start of this season.